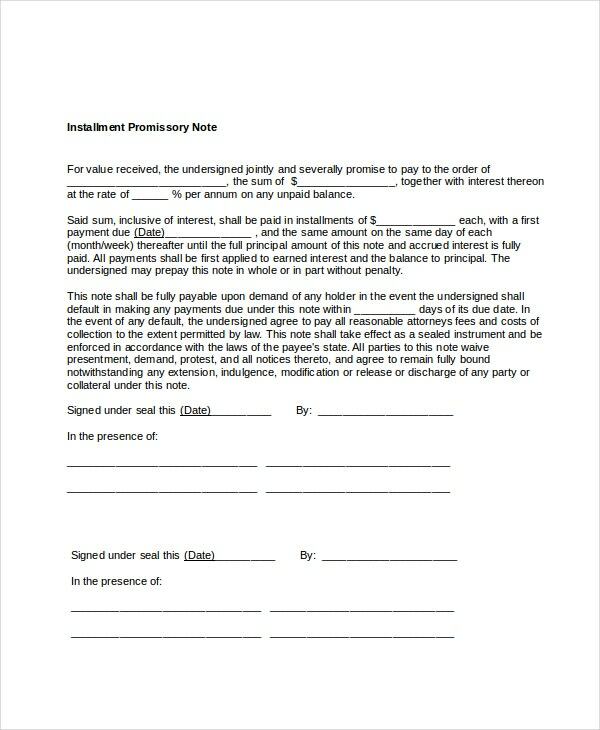 A promissory note template is a financial legal instrument in which one party promises in writing to pay a determinate sum of money to the other, either at a fixed or determinable future time or on demand of the payee, under specific terms. In accounting, they are referred to as notes payable. 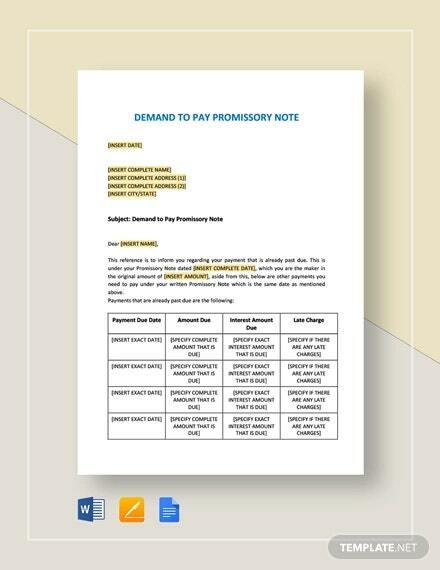 This secured promissory note template has fixed terms and conditions that the payer must follow in order to accomplish the full payments of the debts or else, legal charges will be applied to them. 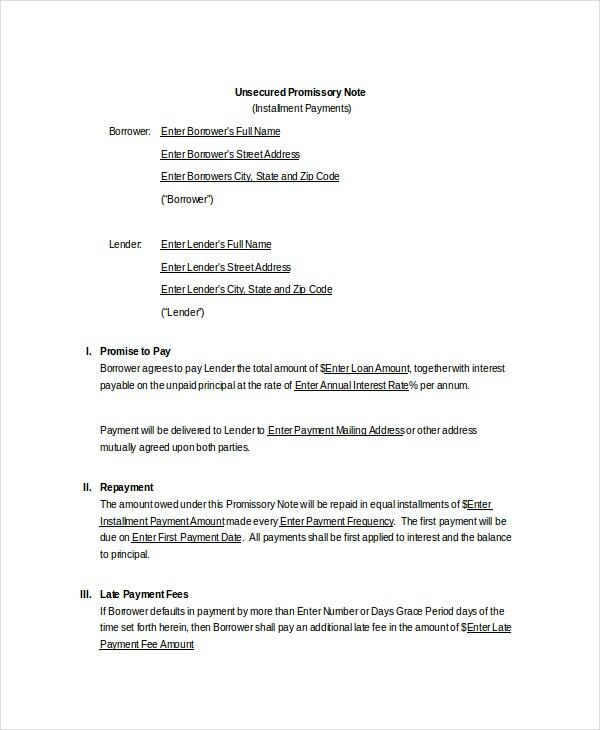 Unsecured template is needed where there is a tendency to change the mode of payments and the person who will pay the debts. 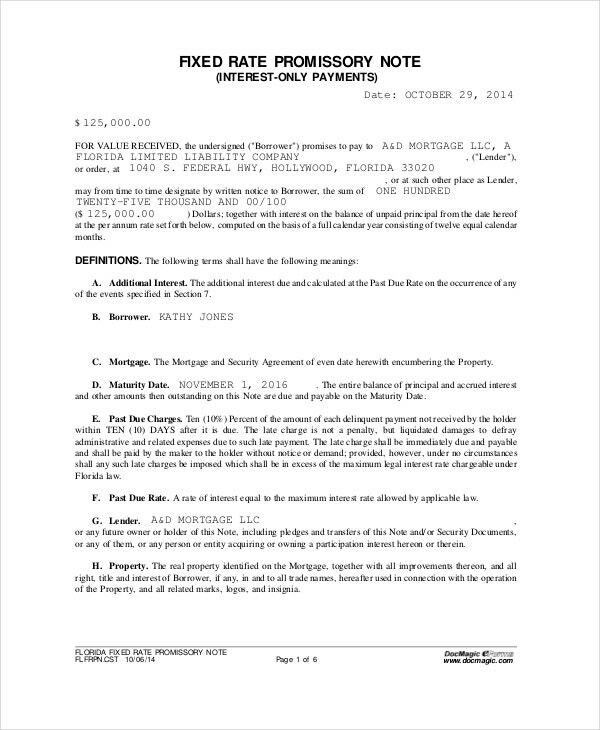 Nevertheless, the assurance of the settlement is written in the note. 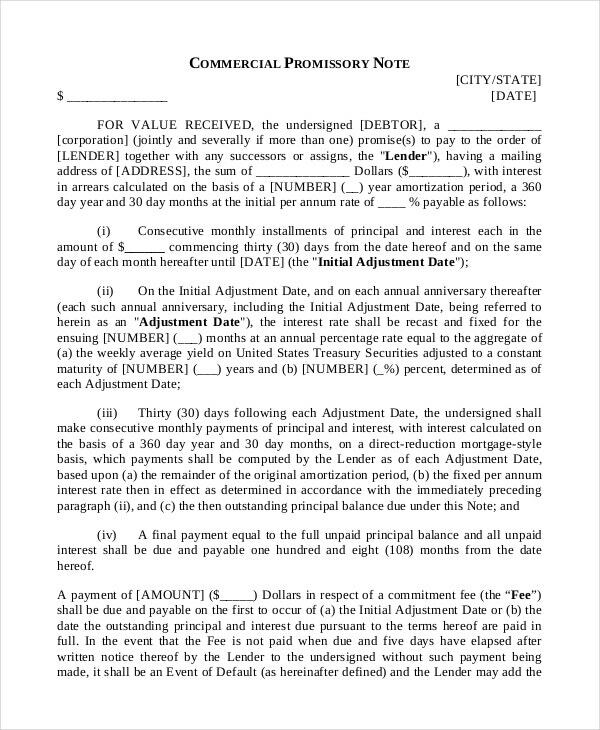 For issuing the amount to be paid and the interest which is constant in the promissory deal, get this fixed rate note. 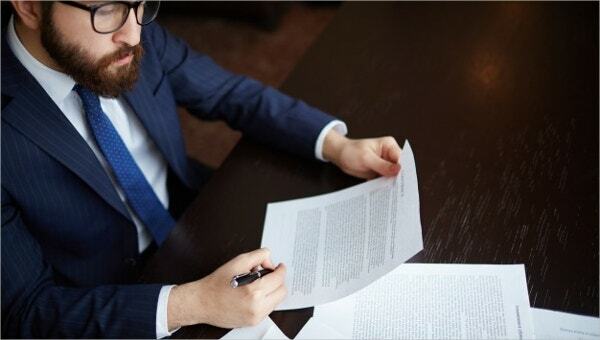 The terms and standard procedures to pay any loan money are all written here. 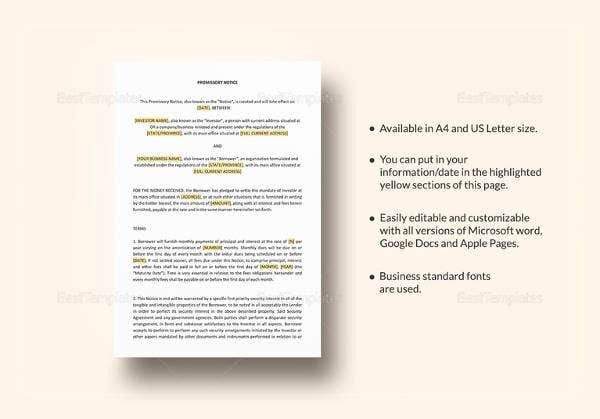 This note has a general use in any kinds of mortgage transactions where the details of the payee and payer are written in a single paragraph along with the interest of payment. 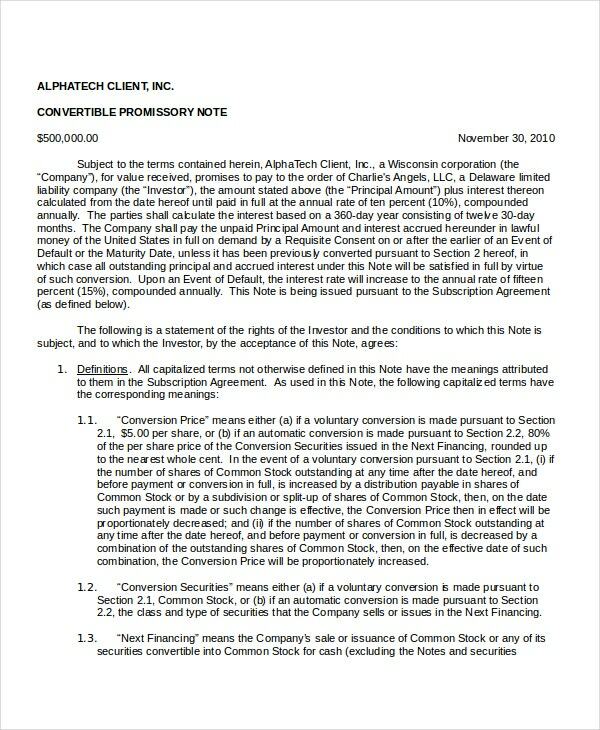 There is no other conditions or categories but the content and parties signature. 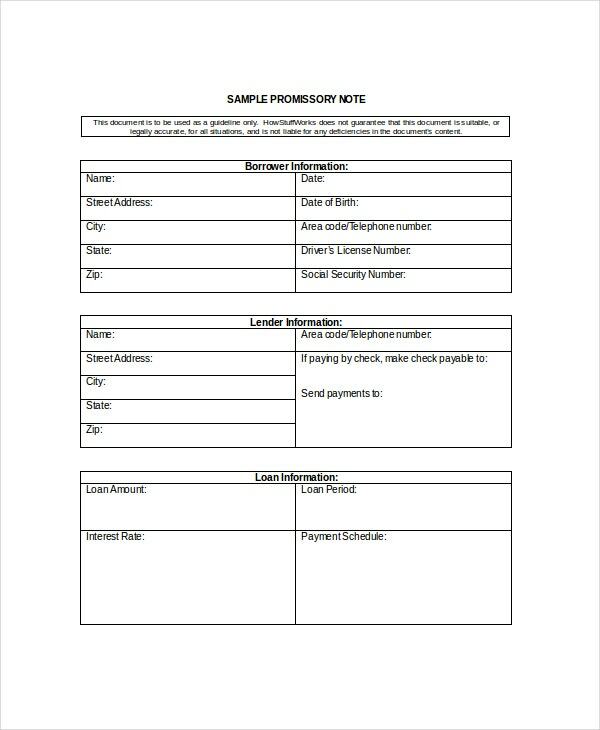 You can also see Secured Promissory Note Templates. 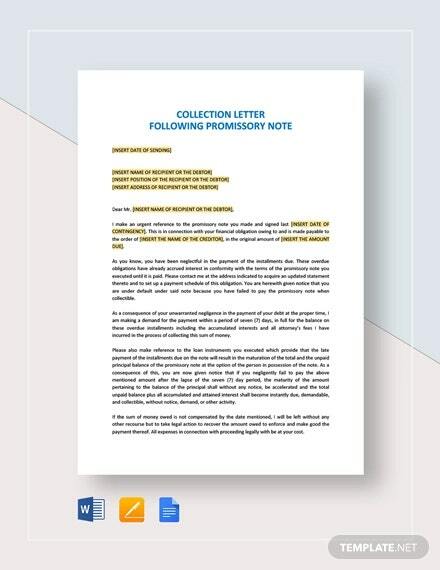 Banks, loan agencies, and companies who lend big amounts of money to any institutions will be using this note in their daily transactions to make sure that they will never be cheated by their clients who have a responsibility to pay the outstanding amount to them. 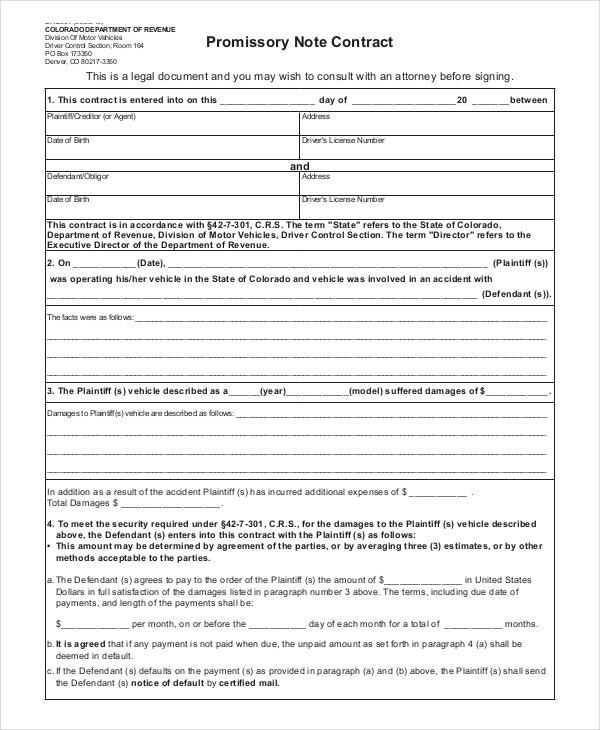 Even a simple employee can use this template when there is a payment issue involving their friends or family relatives. 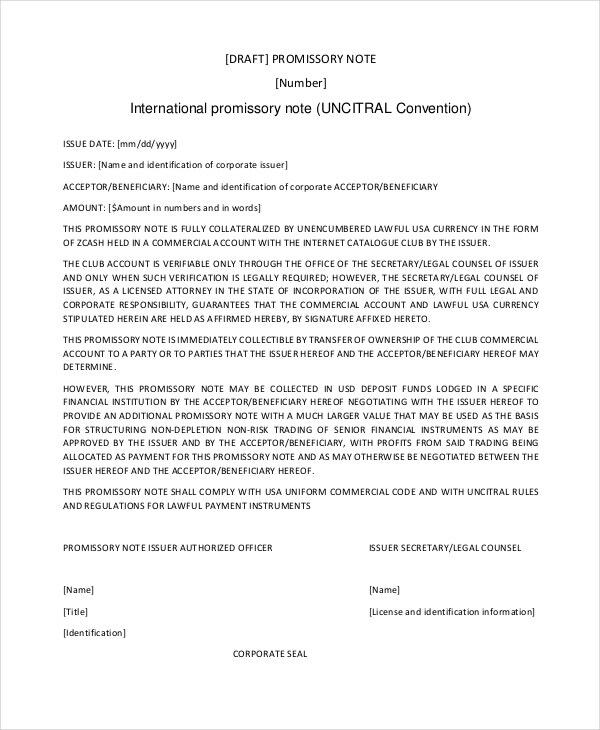 You can also see International Promissory Note Templates. 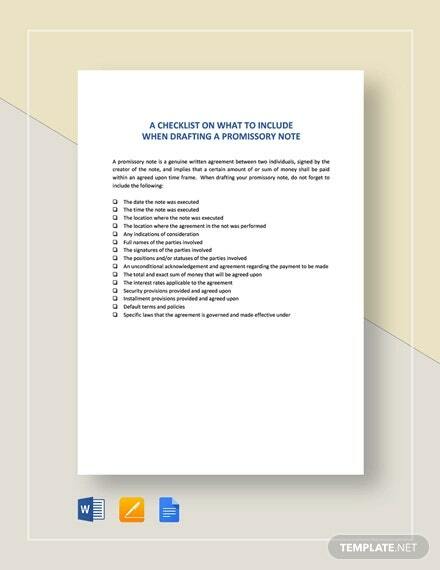 For paying installments for clearing up your debts, have this note by your side to keep in touch with the duration of the payments and the agreed interest. 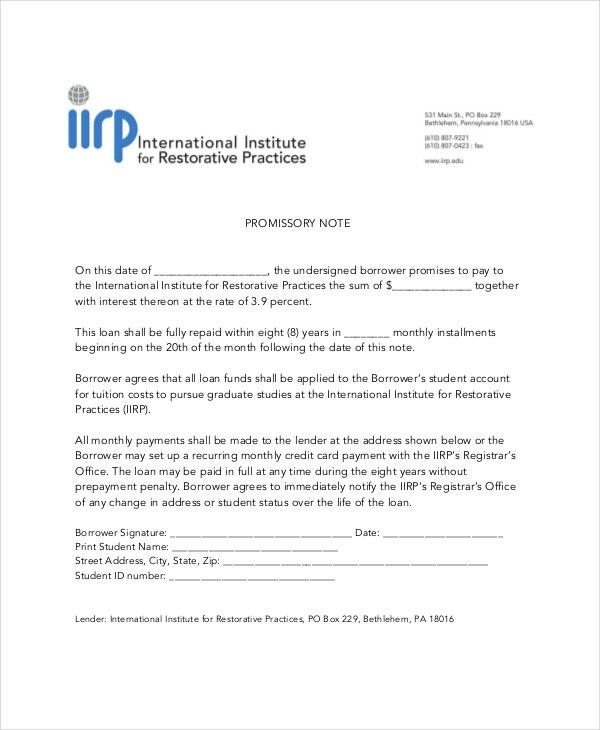 > What are the benefits of the Promissory Note Template? 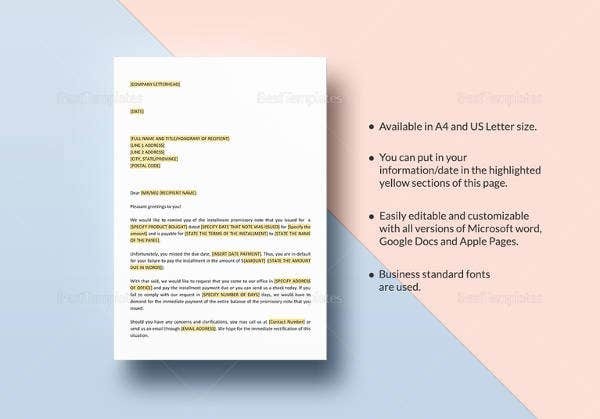 This note serves as a testament to the terms and conditions that are included in any installment or fixed payment for a debt for any kinds of deals. 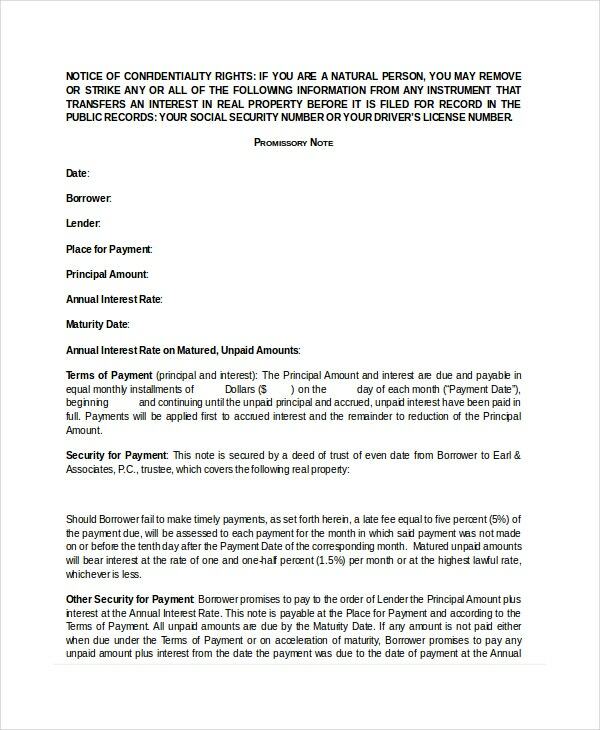 It is a legal document that entails the details of the payer, payee, amount borrowed and its conditions on how the payment will work along with its interest. 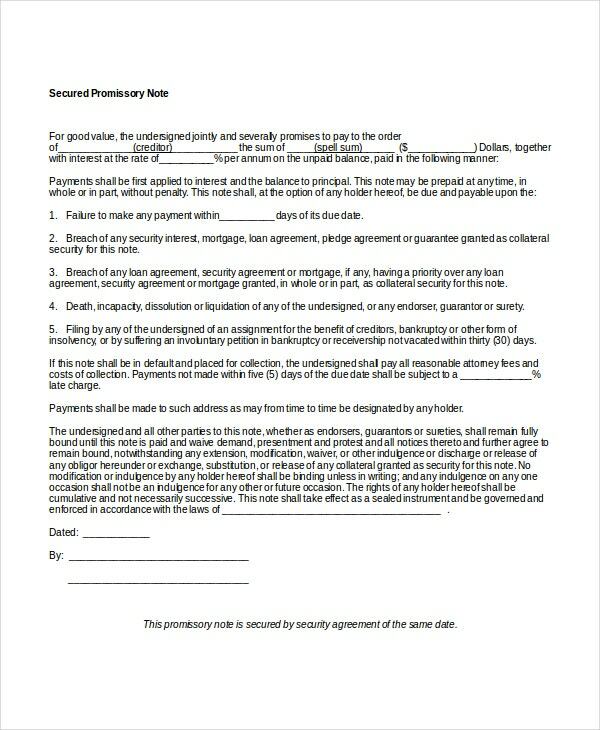 It can be used as a basis for any breach of contract and can be used for any legal actions or for clearing any misunderstanding in paying the debt. 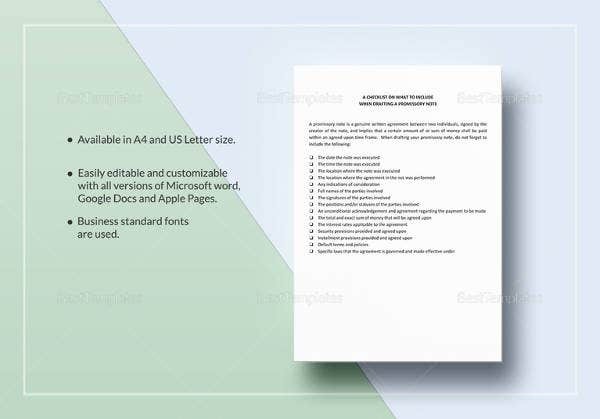 Any lending group will find this template handy for different loan deals they offer to their clients. 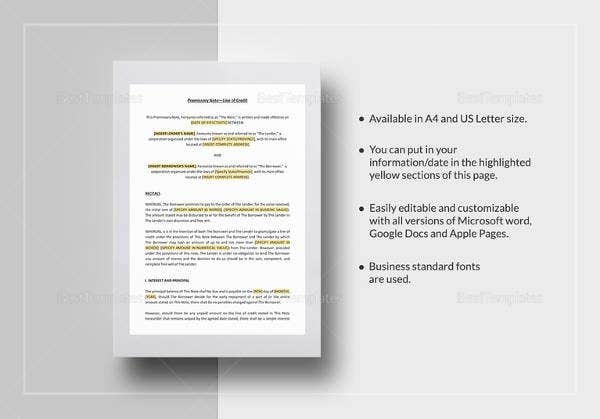 The notes are made based on legal and precise content. 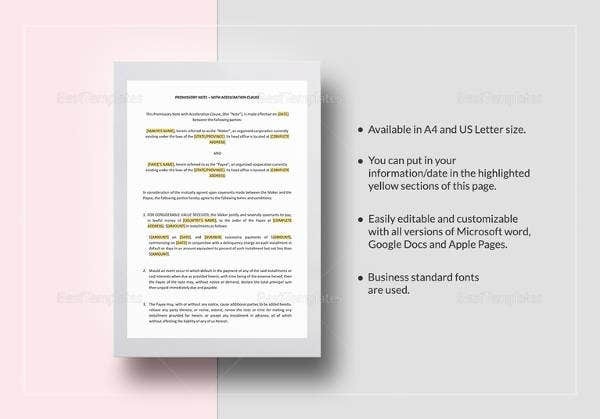 You may also refer to the expense sheet template and financial report template for similar needs. So download them now for your convenience!